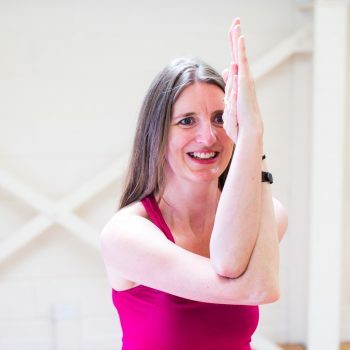 Do Yoga on your way home - come along to this excellent Mixed Ability class 6pm Wednesdays! 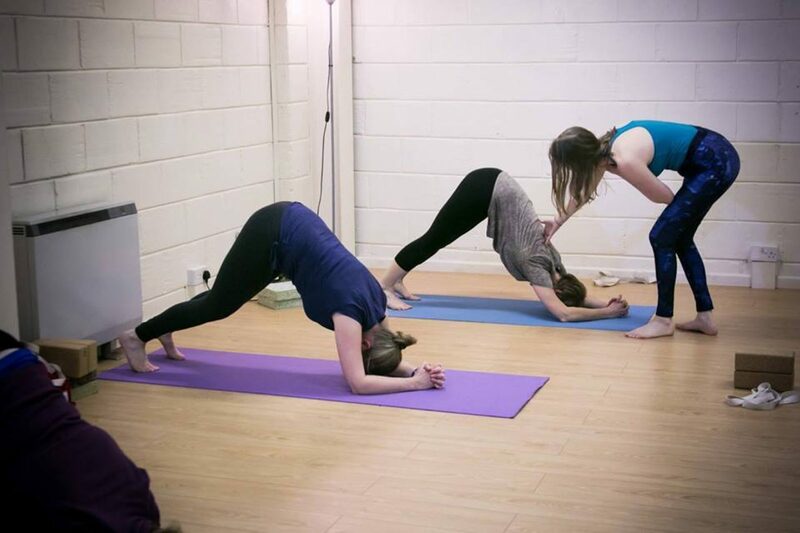 Mixed Ability Yoga class for people who have some experience and beginners also welcome. Come along to get fit, flexible, strong and serene. £67.50 block rate* for 9 weeks. Drop in £8 when there is space. Wednesdays 18th April - 13th June inclusive. The class covers Yoga postures (including twists, balancing, standing, lunges, forward and back extensions, intro to and improvement of inversions such as shoulder stand), breathing techniques, meditation and relaxation. There are over 200 Yoga postures which help build strength and flexibility. The breathing and relaxation techniques assist with combating stress, good sleep, lung capacity, calm mind, clear thinking and overall well being. For further information message Rachel on Facebook or call her on 07802 469676. *Sign up for the block and get a discounted rate as well as being able to swap to other classes.